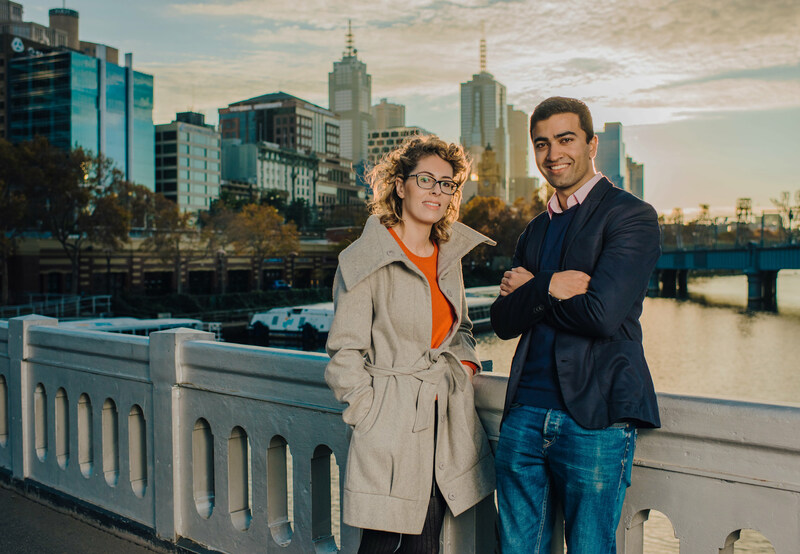 The Startup Photo Library is the result of a collaboration between City of Melbourne and That Startup Show to showcase diverse and vibrant startup life within the City of Melbourne. The City of Melbourne approached That Startup Show with a goal to create a library of images that could both feature in the City of Melbourne’s Startup Action Plan a comprehensive outline of the city’s commitment to growing the startup & innovation ecosystem, and also as a publically available photo library, free for the startup community to use. 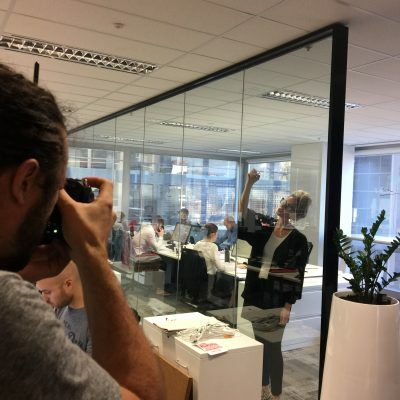 Armed with this innovative and ambitious brief, That Startup Show commissioned local renowned photographer Wren Steiner to work with the team. 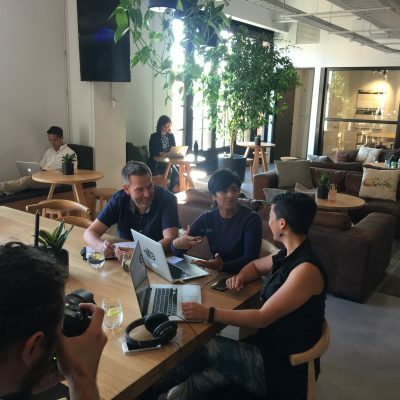 The photo shoots took place in some of Melbourne’s most iconic startup locations with the support of local startup founders, companies, community groups, accelerators, incubators, co-working spaces, and cafes. 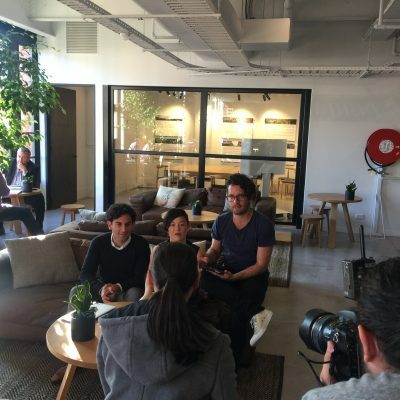 The Melbourne Startup Photo Library is the result. Commissioned by the City of Melbourne and created with That Startup Show for the startup community by the startup community, the images are available for the online promotion of startups and startup culture. Supporting a diverse and inclusive startup culture is core to the City of Melbourne Startup Action Plan, and through the creation of the Melbourne Startup Photo Library, the City of Melbourne and That Startup Show hope to support, showcase, and celebrate the incredible talent and diversity of Melbourne startups. 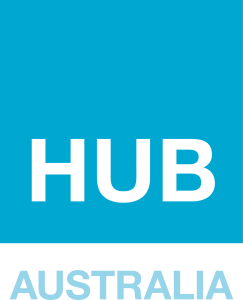 In the future we’ll be exploring creating more libraries to showcase startup culture in urban, regional and indigenous Australia. 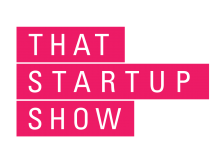 That Startup Show is an award winning live online show focusing on the fast-growing entrepreneurial boom and the culture that surrounds it. Shot live in downtown Melbourne, season 1 has been downloaded over 1,000,000 times by viewers in 60 countries. Our mission is to demystify entrepreneurship, startup culture, technology and innovation, and make it accessible to all people. The future belongs to everyone. Wren Steiner is an Australian-born artist working in portraiture and commercial photography. A photographer who delves into the unknown, Wren creates beautiful imagery that intrigues and challenges. He has worked alongside major international creatives, and his exposure to their diverse styles, mixed with his own instinctive approach to photography, allows Wren to continually push technical and creative boundaries. 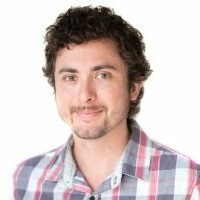 Wren has worked and lived in Australia, the United Kingdom, Africa and New York. He is currently exhibiting his first solo exhibition “Bare” a collection of work which offers an intimate & provocative photographic exploration into human vulnerability. Would you like to participate in one of our next photo shoots? Or would you like us to feature a library from your region or business? Do you have an aspect of startup culture that needs showcasing? Sign up below to be in the list for future shoots! We acknowledge and thank the Woiwurrung, Boonwurrung, Taungurong, Dja Dja Wurrung and the Wathaurung groups who form the Kulin Nation, in completing this project. We pay our respects to the Elders past, present and emerging, for they hold the memories, the stories, traditions, the culture and hopes of Aboriginal and Torres Strait Islander peoples across the nation. We acknowledge and respect their continuing culture and the contribution they make to the life of this city and this region. They remain our creative spirits that inform all our stories today.